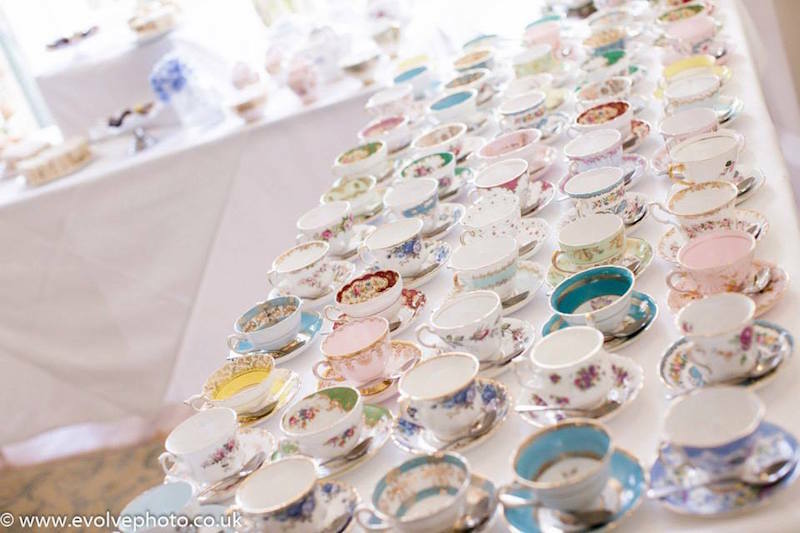 Planning a tea party for a special occasion, but you want something different? Then our vintage cups and saucers may be the answer for you! Add our vintage side plates and cutlery and you can make interesting mis match vintage tea sets. We have the largest stocks of vintage china in the South West. Therefore we could supply a very Royal wedding, or your very exclusive tea party. 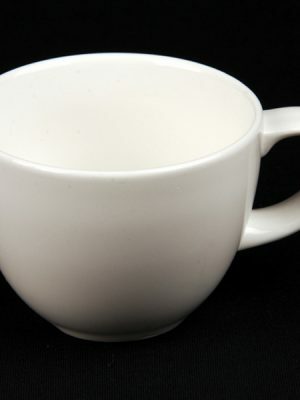 You may like to consider adding some of our white china, to reduce your overall cost. 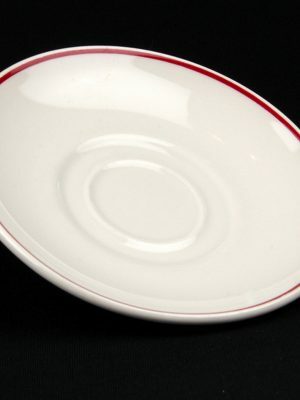 We also stock a large range of white china serving dishes. 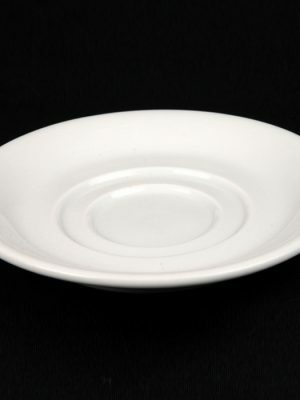 Alternatively you may like our Aspen glass serving range. So if it’s tea for two, a romantic occasion, birthday, hen party, or wedding then we can help you.